Ireland is famous for the skill and flair of its craftspeople. From all four corners of the island, it is possible to discover exquisite craft and design that has been inspired by the natural beauty of Ireland’s landscape. 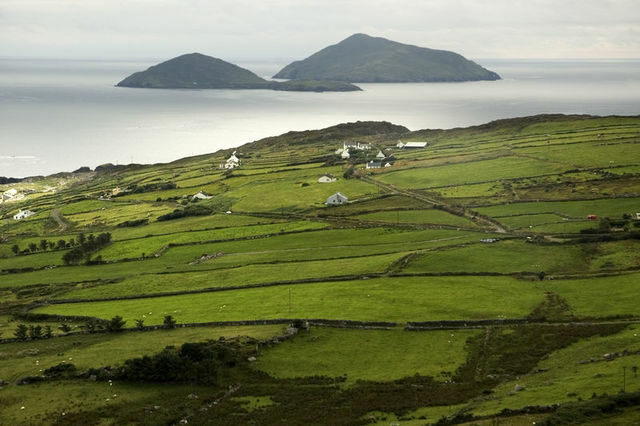 On our deluxe crafting tour of Ireland you can immerse yourself in the stunning locations that produce such a wealth of art and craft from pottery in Kinsale in County Cork to the Kerry Woollen Mills in Beaufort in the south west of Ireland. 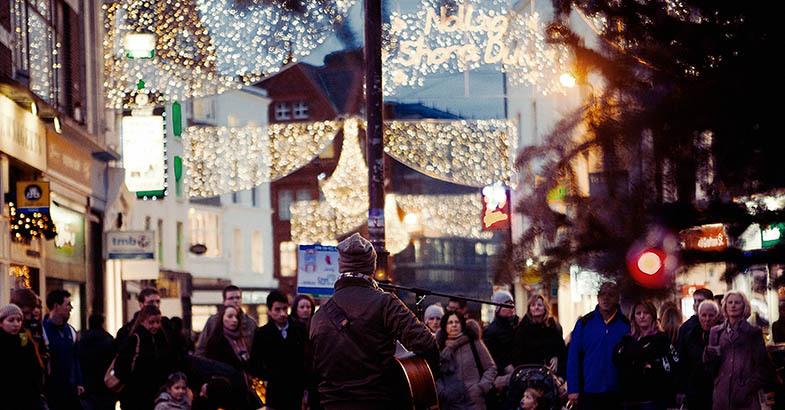 If your trip to Ireland takes you to Dublin during the Pre-Christmas period you have the opportunity to visit the annual National Craft Fair in Dublin (this year 30th November – 4th December), one of the world’s most spectacular fairs of fine arts, crafts and design. While exploring the intricate balance between traditional and contemporary techniques and design in a wide range of high quality Irish products, it is also the perfect place to shop for the best Christmas gifts you will ever find! With over 500 designers, artists and craftspeople, the National Craft Fair in Dublin is recognised as Ireland’s premier commercial craftwork showcase. If you are a little overwhelmed by the sheer choice on offer, you can download The National Craft Fair’s Christmas Gift Guide a selection of some of the stunning array of products from this year’s fair. We have selected our top three designers from the Fair in 2016. If you love fine woodturning hunt out Glenn Lucas Woodturning (Stand A74). 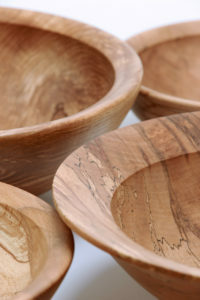 The pure forms of his wooden bowls are breath-taking in the skill and beauty of their articulation. Top of our Christmas list are his salad bowls. Glenn Lucas’ work can also be ordered from his online shop. He also runs classes in woodturning in his studio, only 90 minutes from Dublin Airport in the heart of Ireland’s Ancient East. Classes are for beginners, refresher classes for those with experience as well as their popular 3-day Masterclass in Woodturning. The video in this link explains what to expect on a class in woodturning with Glenn. Inga Reed’s jewelry combines exquisite contemporary design with organic forms. Inga is inspired by nature – shells and stones picked up on the beaches of Ireland, as well as dried seed heads, leaves and seedpods gathered in hedgerows. Her interest in these miniature treasures from nature is not just aesthetic as she is drawn to their structure and the intricate organic engineering, patterns and textures they create. 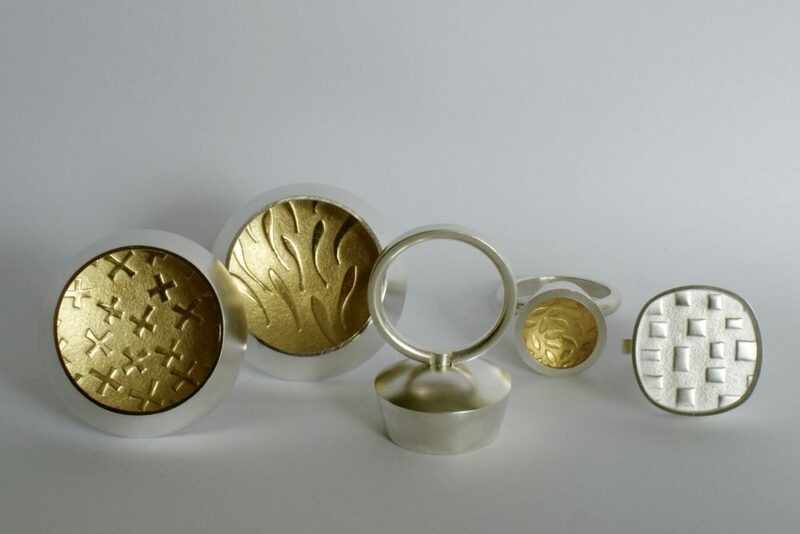 At the National Craft Fair, Inga is exhibiting a selection of softly squared rings in embossed silver and 22 carat gold. They come in a range of patterns, are slightly retro in style, but also inspired by nature. Our favourite is the ring with the little embossed school of fish. The idea of the design came from the ring itself as it can be filled with water, like a little pool of tiny goldfish flickering in the reflections of light on the water. 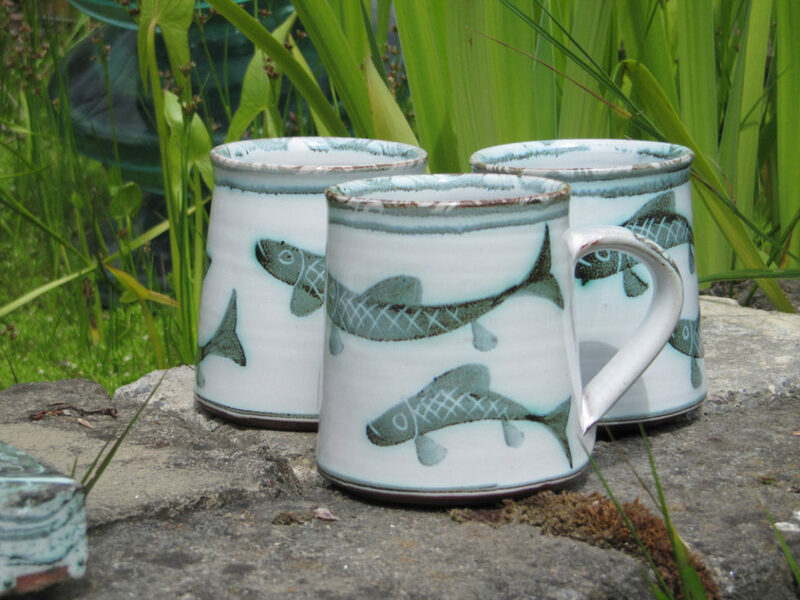 Mark Campden’s ceramics at The Bridge Pottery are also inspired by nature. Working as a potter for over 20 years, Mark uses the traditional majolica technique. His pieces are first formed in earthenware clay and covered in a white tin glaze. The surface then becomes his canvas as he hand-paints imagery inspired by the natural world he sees around him. Both Inga Reed (Stand 118) and The Bridge Pottery (Stand 119) are part of MADE in Kilkenny, a collaboration of 26 professional craftspeople of different craft disciplines based in Kilkenny, a region in South East Ireland with a reputation for fostering the craft industry. On our tour of Dublin and Southern Ireland you have the opportunity to visit Kilkenny, home to the Design and Crafts Council of Ireland and the National Craft Gallery showcasing the best in Irish crafts and contemporary design all year around. It is also possible to view some of the fine arts and crafts created in Ireland on their website from jewelry and fashion to home and gifts and to find out where to buy them. One of the highlights of the National Craft Fair in Dublin is the spectacular Christmas Food Emporium, featuring over 120 of Ireland’s finest artisan food producers from all over the country. 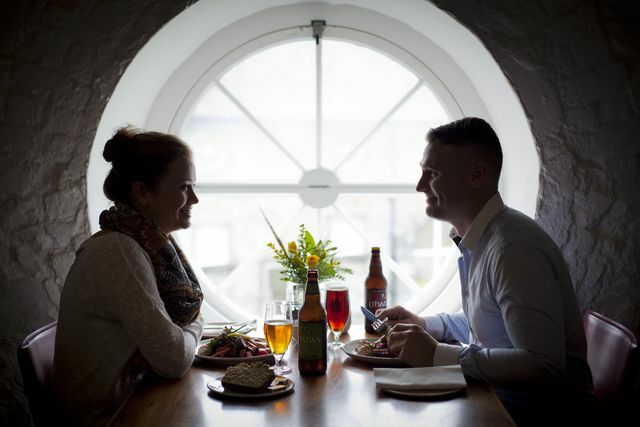 Why not get into the festive spirit by tasting and discovering the delicious gourmet foods of Ireland? 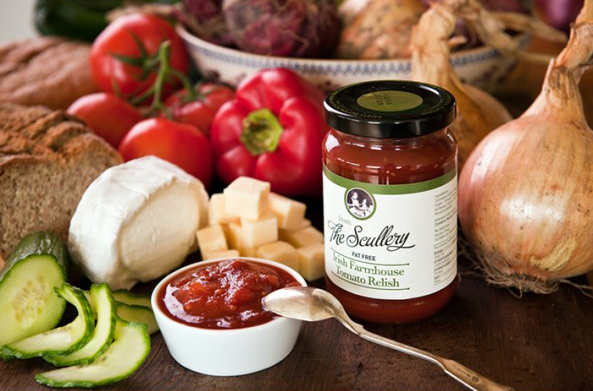 Participants include The Scullery and their range sauces, pickles, relishes and delectable Christmas Plum Puddings, Coolattin Cheddar and their award winning mature cheddar cheese handmade on their farm in West Wicklow. The Burren Smokehouse and their delectable smoked salmon. 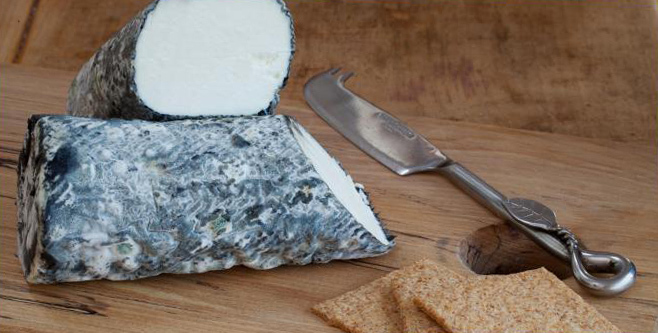 St. Tola Irish Goats Cheese from County Clare in the West of Ireland. Durrus Cheese from West Cork. Highbank Organic Orchards and their Single Estate syrup, ciders and spirits. Wild Irish Foragers, Clement & Pekoe specialists of fine teas and coffees, Kelly’s of Newport Artisan Butchers, Cuinneog Artisan Dairy with their farmhouse country butter and buttermilk, and Killowen Farm and their handmade live yoghurt.